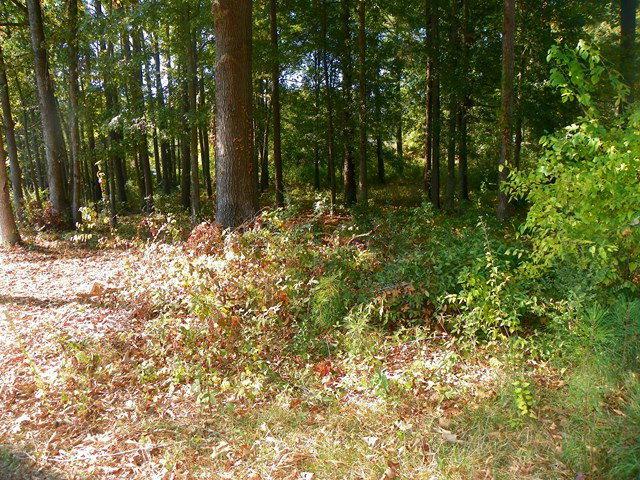 Charming and inviting wooded residential lot located on the west side of Greenwood! 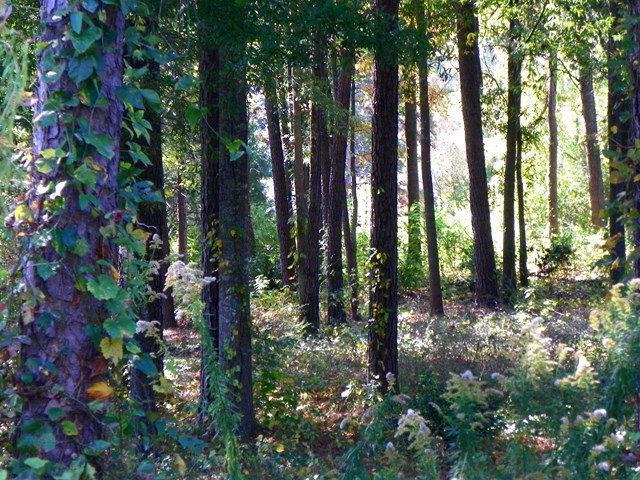 What a delightful spot to build your home here on this level approximately .47 acre lot. 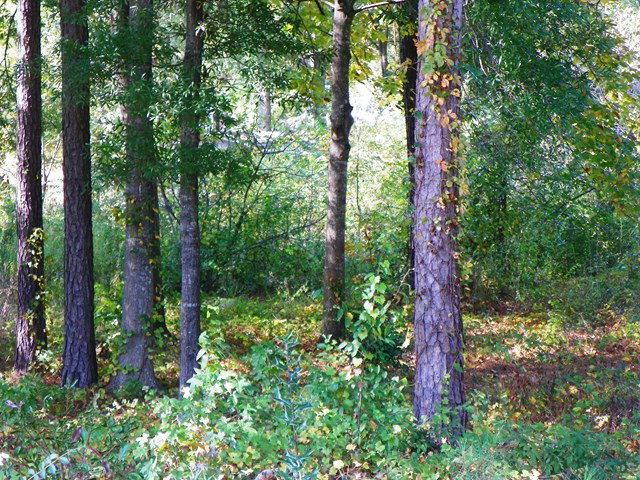 Close to downtown, Wal-Mart area, and shopping! 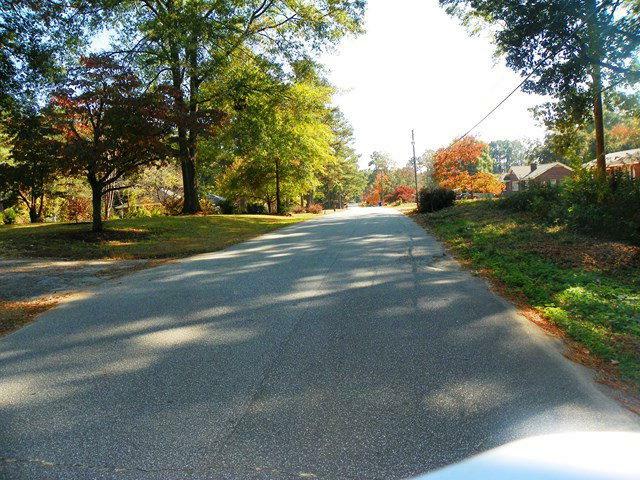 It's a super spot in which to build in a prime location in Greenwood.